Matt has impressive posture, poise, and carriage that he developed as a baseball player. A member of the Perfect Game National World Series Team, Matt has been playing baseball since he was three years old. Because of his notable athleticism, Matt was quick to achieve success as a ballroom dancer. 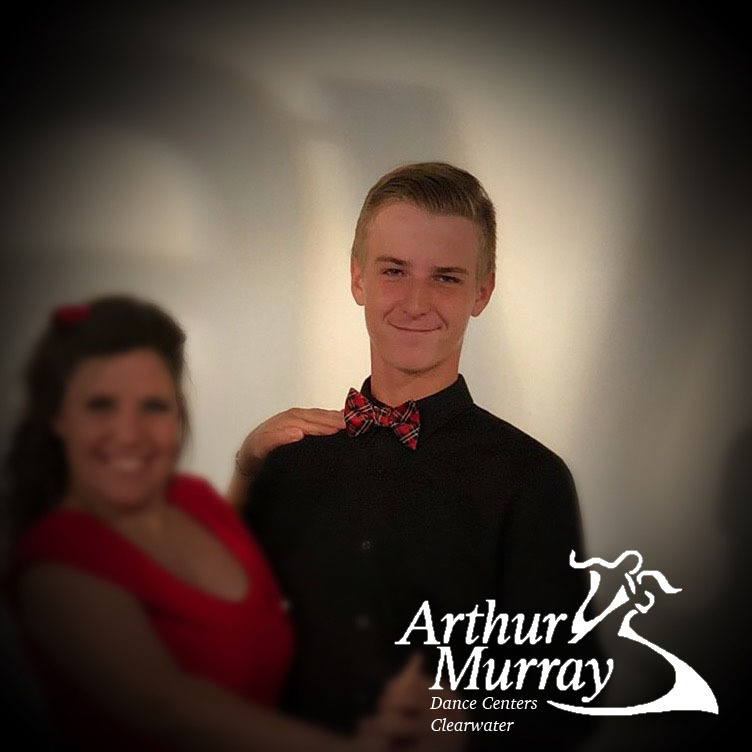 A member of Arthur’s Interns 2018, Matt swiftly moved onto the competitive dance floor with his partner Alyssa, and has competed in Las Vegas and Miami. Matt also danced on NBC’s Daytime for National Dance Day.